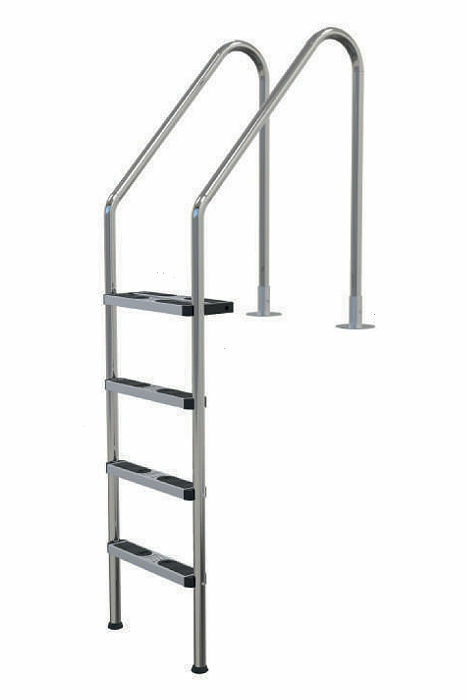 Plastica Wooden Pool 1.7" Stainless Steel Safety Ladder is made of 316 grade stainless steel tube. Tube diameter of 1.7" incorporating a double top saftey treat made of high strength stainless steel. 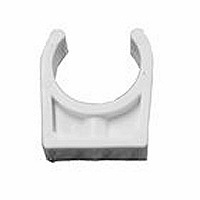 Designed to be screwed down onto the wooden deck behind the pools top cap, and firmly sit on the pool floor. 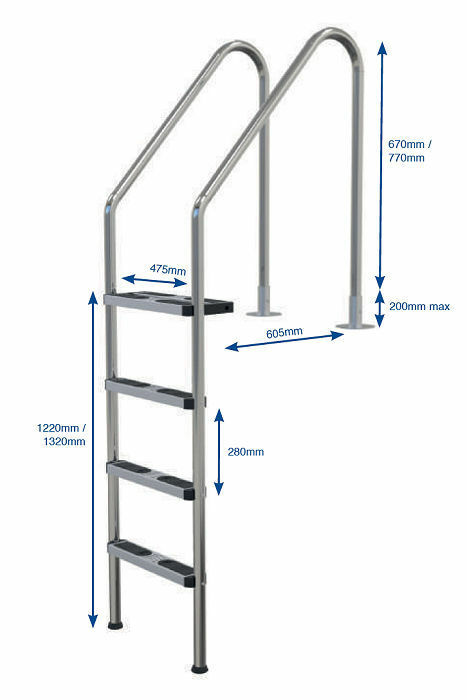 Available in 4 Tread ladder size only.